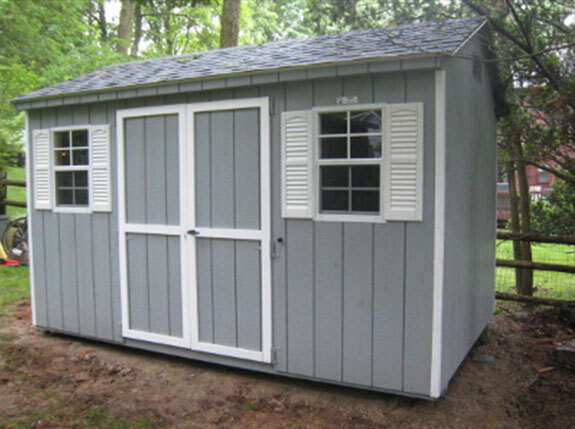 Are you in need of a storage shed, swing set, gazebo or playhouse; but don’t have the money right now? Are you waiting for you bonus check or is it just easier to make monthly payments on a large purchase? Why waste monthly rental fees at a storage station when your monthly payments can be applied to your ownership in as little as 36 months. There is no credit check, no penalty for early pay off, and you can order the style and the size you have been longing for.